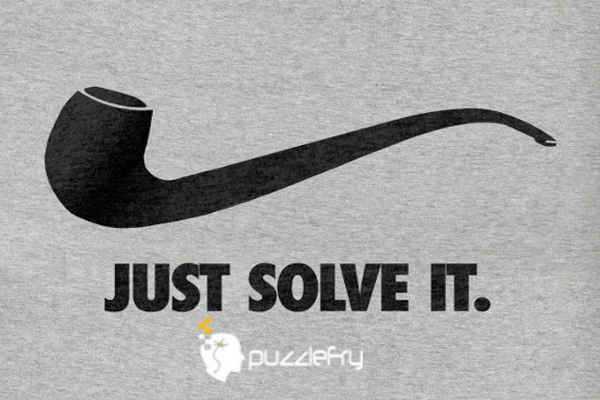 SherlockHolmes Expert Asked on 5th September 2018 in Aptitude Question. The balloon will move to the front of the car. 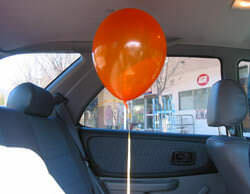 Because of the inertia the heavier air in the car will move to the back pushing the balloon to the front.